Shoreline Healthcare Center is a modern, state-of-the-art care center, conveniently located at 4029 East Anaheim Street, near Highway 1, Pacific Coast Highway. 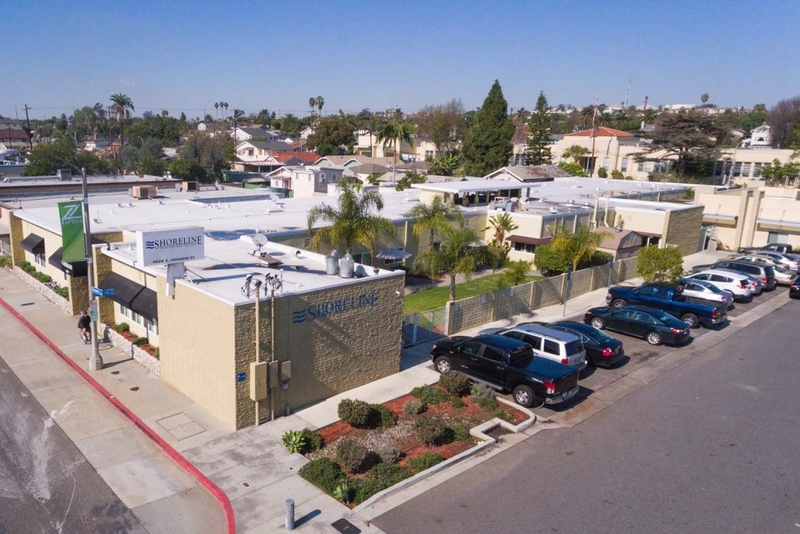 Our convenient location provides easy access from the I-405 and I-710 Freeways and serves both the South Los Angeles and North Orange County coastal areas. We are only a short driving distance to Orange Coast Memorial Hospital, Centinela Medical Center, and the Long Beach VA Hospital. We feature 75 beds and beautiful spacious rooms in both private and semi-private settings. Guests will enjoy well-appointed accommodations, a diverse activities program, nutritious satisfying menus, housekeeping and laundry services, and beautifully landscaped grounds.